love god. love people. have fun. follow jesus. For Foster Families biological and foster children ages 14 and under. We believe in family. We work to fulfill our role to equip and support families in their spiritual growth throughout our community. 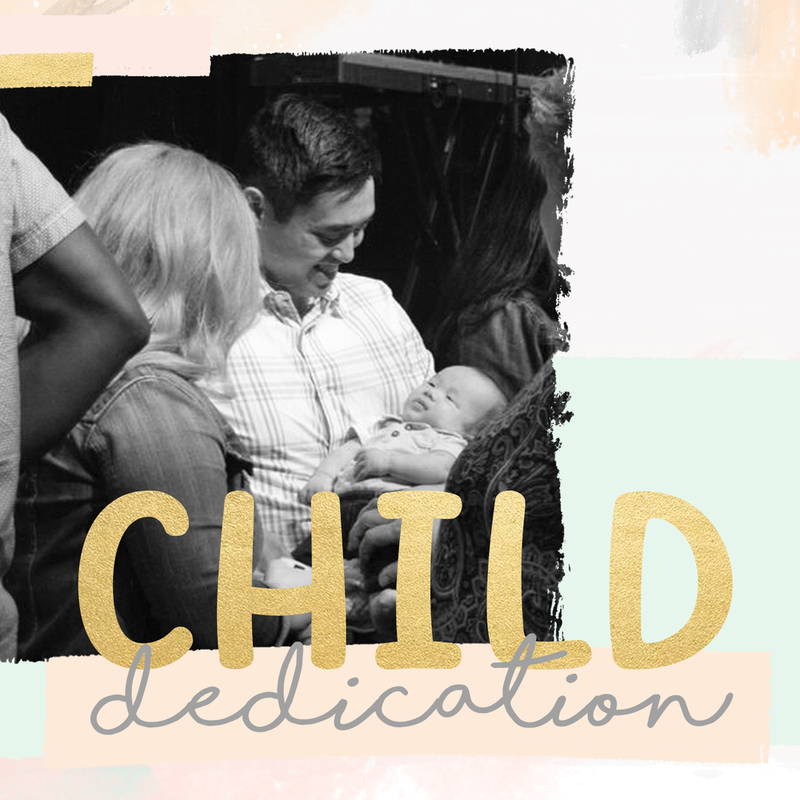 Twice a year, on the third week of May and November, we host child dedication. This is an opportunity for parents to make a public commitment to lead their home in Godly principles and the church to honor and bless each child and family participating. Are you ready for some summer fun?! Our 2nd-5th grade northKIDS will have an opportunity to participate in summer camp at Camp Victory in Mannford, OK. Camp dates are July 1st-3rd. There are limited spots available. Total cost is $200. A non-refundable $50 deposit will secure your northKIDS spot on the roster.